Is a college-for-all mindset contributing to the woes of the working class? For four decades now, the family income of working class Americans has fallen — even as GDP has risen, and those in the top-half of the income distribution have seen steady gains. It’s not just money problems that plague the working class. It’s the collapse of marriage. It’s opioid addiction. It’s a growing number of deaths of despair. Charles Murray laid out a troubling picture in Coming Apart. J.D. Vance made things personal with Hillbilly Elegy. 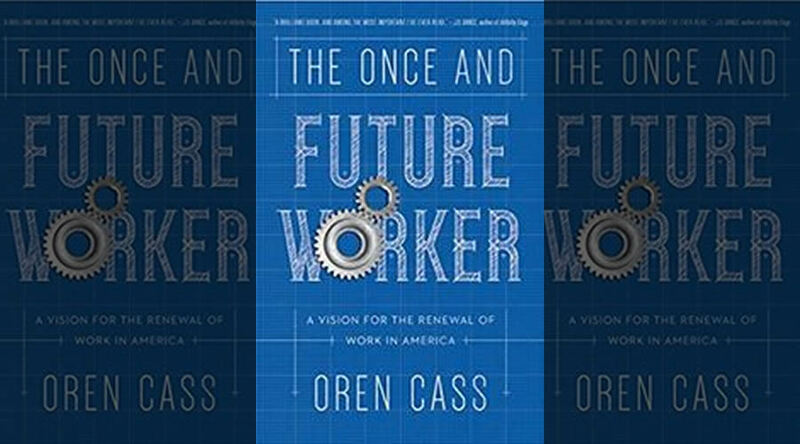 Oren Cass’s The Once and Future Worker is a series of proposals designed to lift struggling Americans into the blessings that the rest of us enjoy. There are many ideas in Cass’s book, including a wage subsidy that could be more effective at encouraging work and savings than welfare and the current EITC. Cass also explains how the working class has been affected by environmental regulations, immigration trends, and trade policies with countries like China. But let’s talk about his chapter on education. In the 1960s and 1970s our labor market began a shift into one that favored college graduates. Our K-12 education system responded by shifting the curriculum to send more students to college. We stopped “tracking” those less academically inclined towards vocational training. Courses in practical skills like woodshop and automotive engineering became less available. Advanced Placement courses become more available. The focus of government spending in the form of subsidies, tax breaks, and low-interest rate loans became singular: Converting high school graduates into college graduates. We got half-way there. College attendance rates rose steadily, but the percentage of 25-year-old Americans with a bachelor’s degree was lower in 2015 than in 1995. As of 2016 less than one in three men in their late twenties had earned a bachelor’s degree. Why shouldn’t we spend as much on the 15 year old who will spend his next seven years in a combination of school, apprenticeship, and employment as we would on a 15 year old headed to a four-year public university? There’s a disconnect between what college presidents perceive as their mission and what the general public wants from college. Cass writes that college presidents say their goal is to help students “become educated citizens, be exposed to new points of view, to become lifelong learners.” As for the public? By and large, students attend college because they think it’s their best ticket to a high paying job. On average, they’re less interested in the education than in the credential. Every college educator is familiar with this tension. Cass reminds us that the university system was designed “decades, if not centuries, ago for the edification of the wealthy and the training of a narrow segment of the population.” Why would we expect it to suddenly meet the needs of the masses seeking to enter the modern workforce? Cass argues that if most Americans will not become college graduates — and, in practice, they don’t — we should gear our K-12 system to help students become successful on the life paths that they actually will follow. He promotes tracking: Different programs of high school education depending on whether a student will proceed to college or directly to a career. Tracking is common in the developed world, but largely absent in the United States. In 9th or 10th grade, the student would choose a college or career track. The school may offer a recommendation, but the family would have the final say. That’s key: Personal liberty — and personal responsibility — would remain central. The career track would compress further academic studies and emphasize practical skills and the exploration of possible vocations. By 11th grade students would split their time equally between a classroom setting and vocational training. 12th grade would be entirely replaced with the first year of an apprenticeship. With no net increase in education spending, America could offer every tenth grader additional classroom learning, a subsidized three-year apprenticeship for which he might also be paid, and a savings account with $20,000 to $40,000 awaiting him upon completion. Won’t the career track be stuffed with kids from less privileged backgrounds? Perhaps. 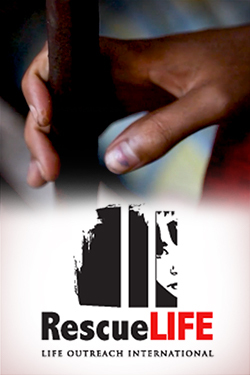 But with our current system, kids in this camp are more consistently the losers than any others. The college graduation rate among our lowest socioeconomic class is abysmal. Why not give all Americans a viable path whereby they can achieve a middle class income by their mid-twenties and then raise children who will have a greater array of opportunities? That’s what social mobility is all about. Top performers on the career track can be expected to earn more than mediocre college students. Moving someone from the former category to the latter category sets them back. Individuals could shift tracks during their education or much later. The career-track worker can go on to earn a college degree without debt. Many executives in Europe got their start in apprenticeships. If you think about it, our current system is a tracked system. But it has just one track. It’s a track that loses many of its passengers in transit. Cass raises a valid point: Why shouldn’t we spend as much on the 15 year old who will spend his next seven years in a combination of school, apprenticeship, and employment as we would on a 15 year old headed to a four-year public university? If anything, maybe we should spend more on the kid embarking on the career track. The college grads are doing fine.